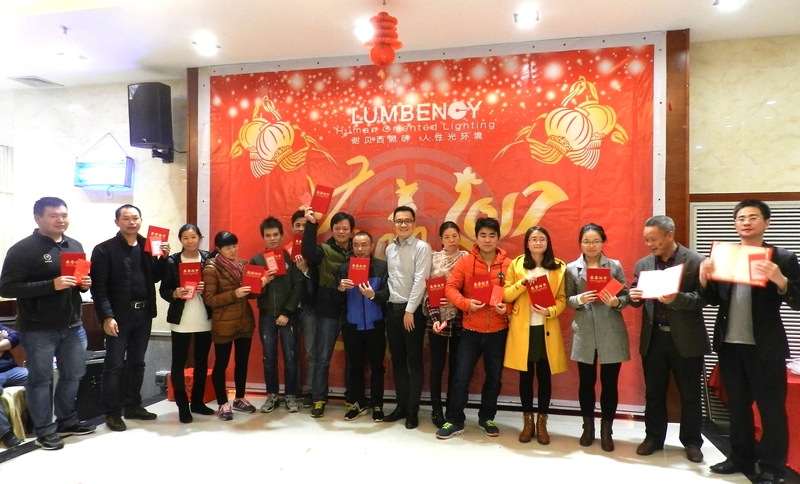 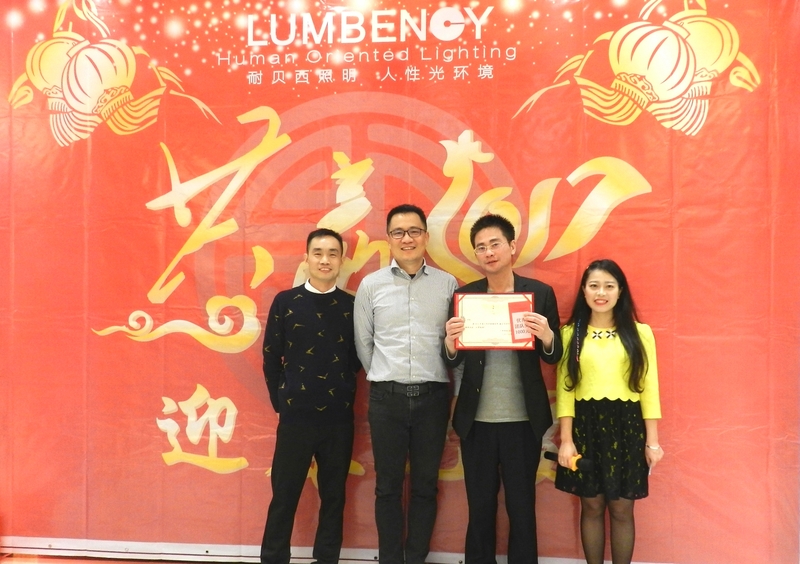 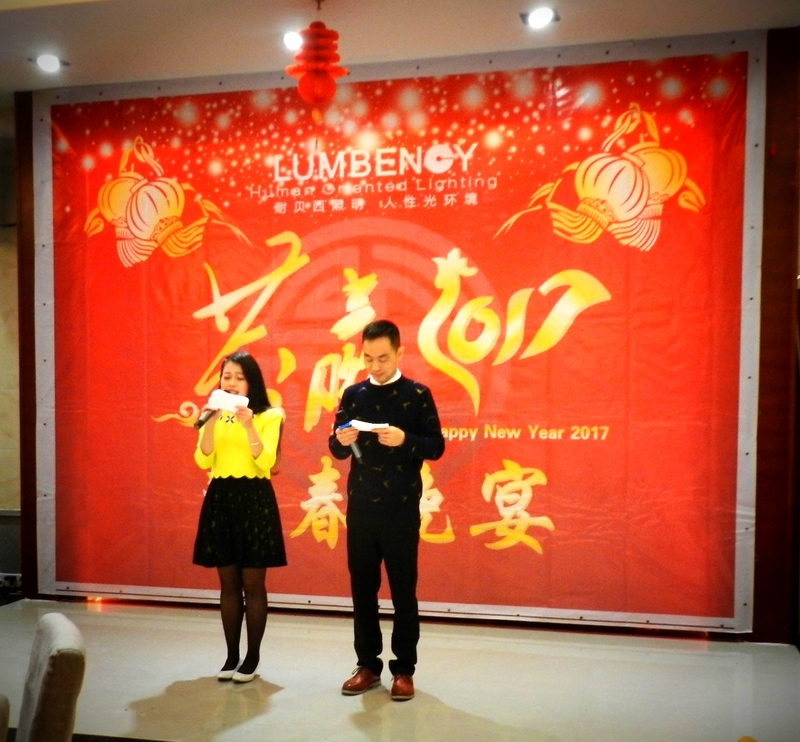 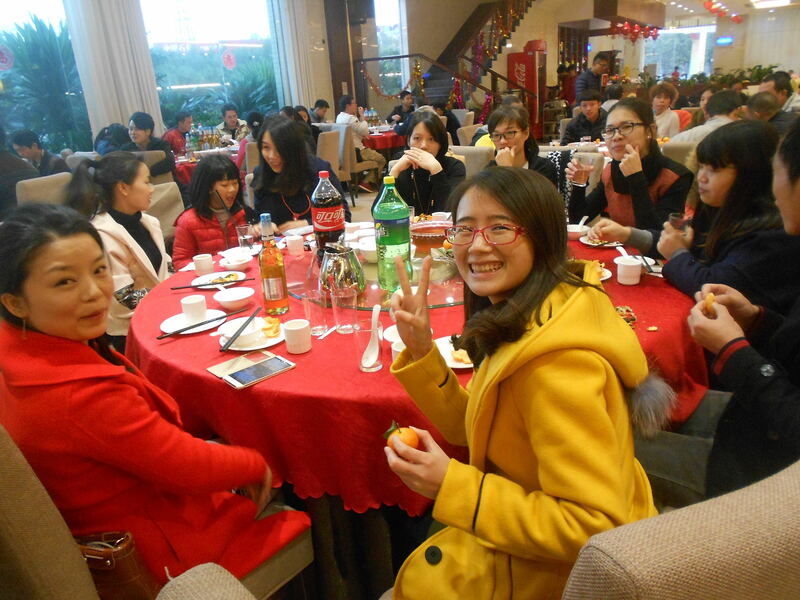 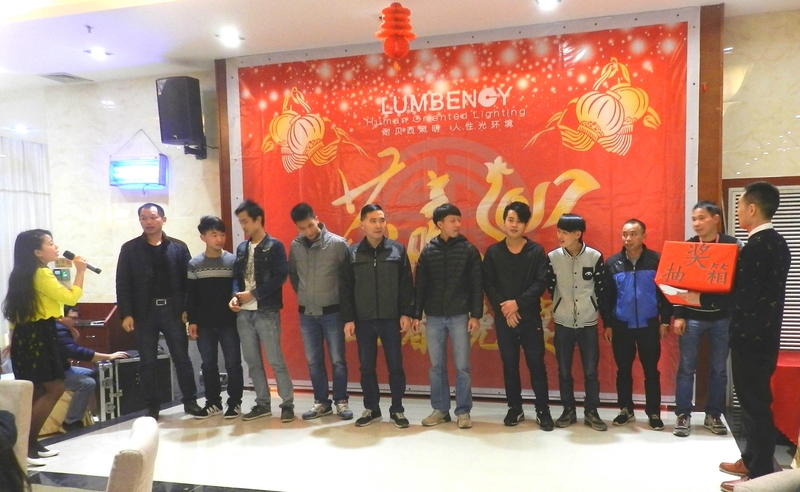 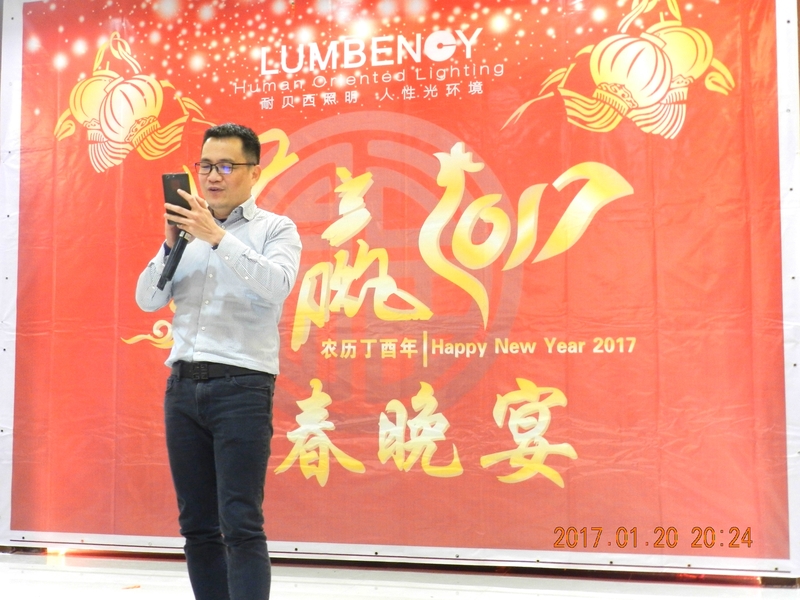 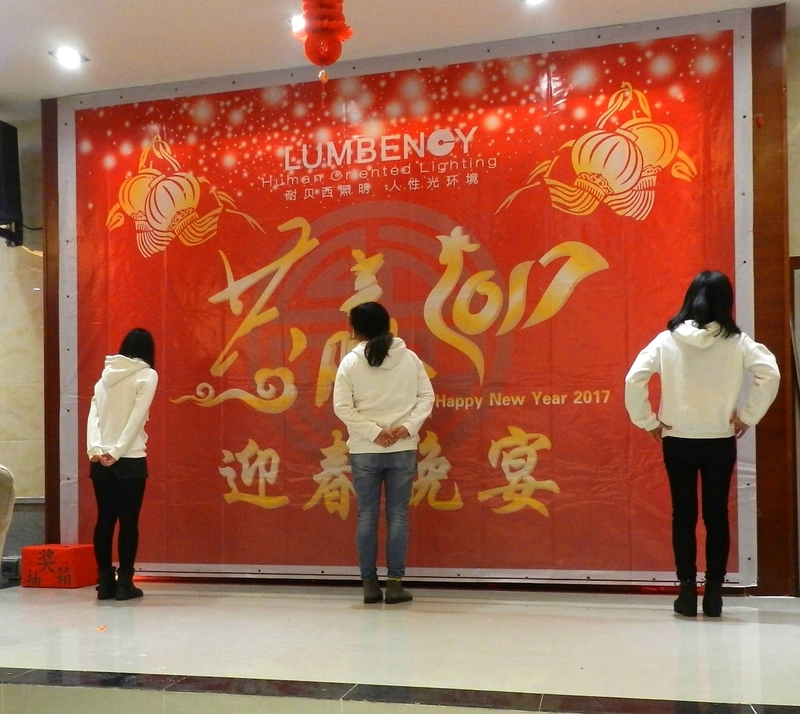 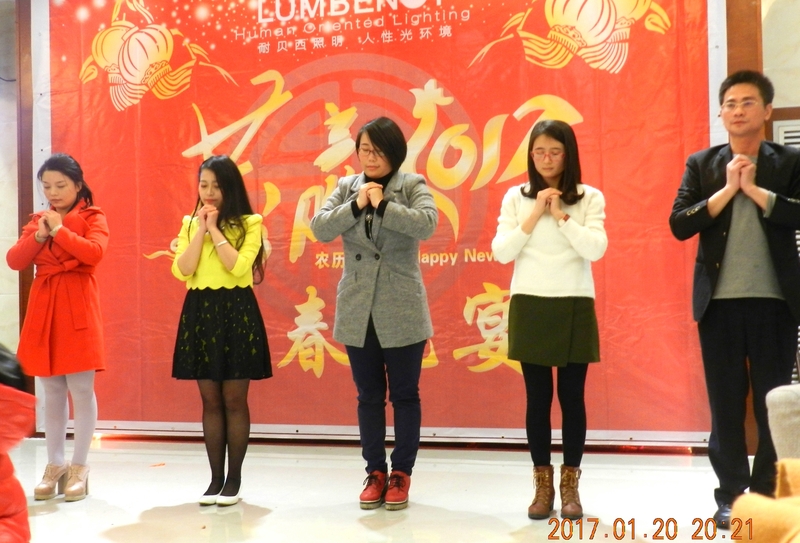 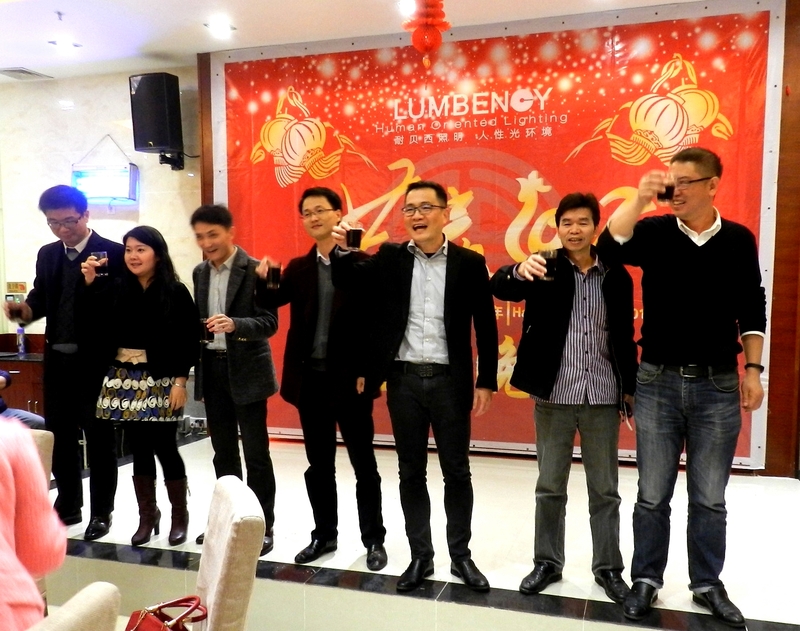 On January 20th, 2017, Lumbency lighting (GZ) Co., LTD held the theme of "win-win, 2017" spring-heralding party in Renhe Tianzi wharf Hotel . 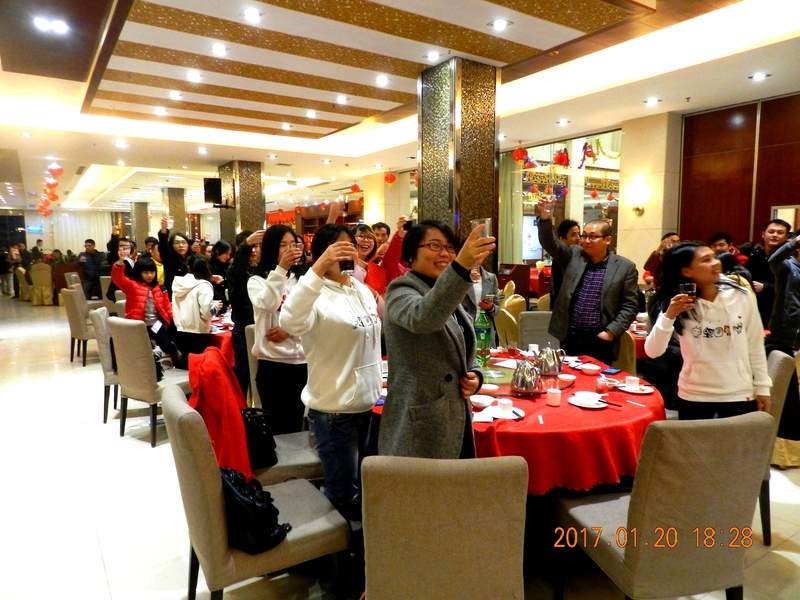 The director Mr. Wu lead each of department leader attend ,all the employees gathered together , with the happiness laugh and blessing ,to celebrate the New Year , looking ahead to 2017. 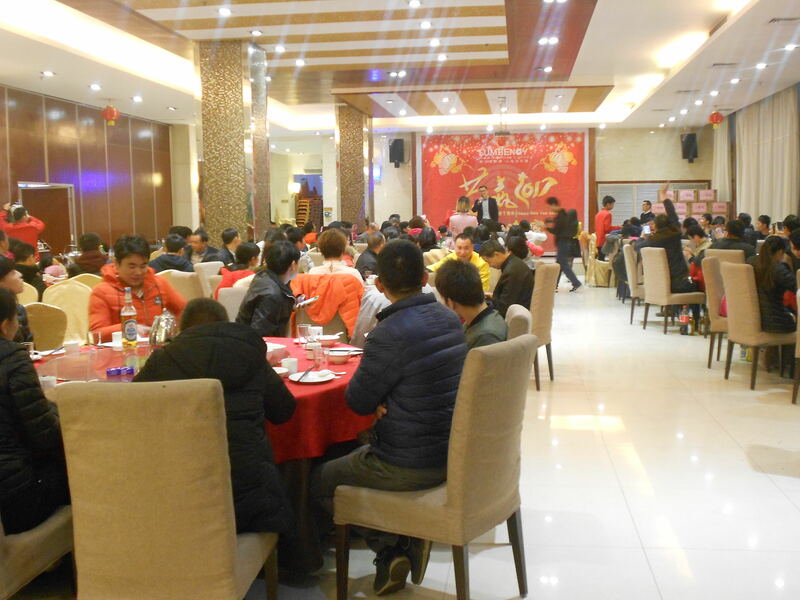 18:00 evening began , the moderator after the opening word speech caused by the company's leadership Mr. Wu, Mr. Wu and above the level of the management company in charge to everyone toast Subsequently, the dinner began.